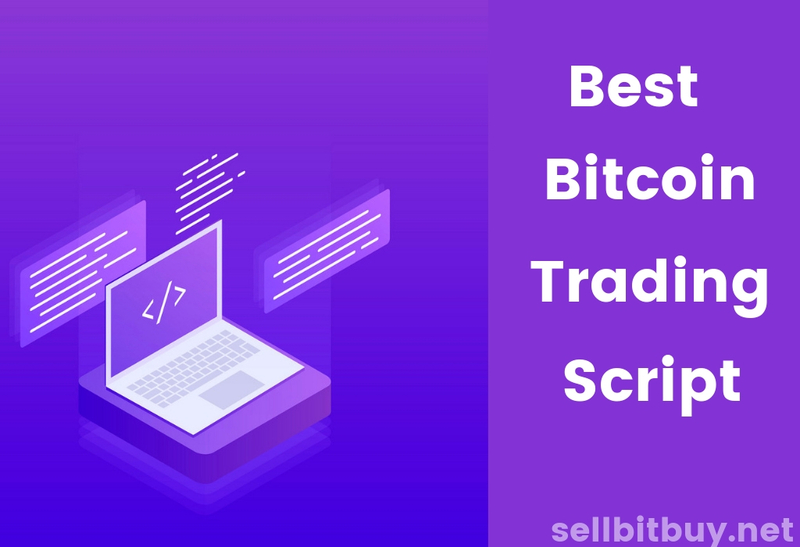 How does bitcoin escrow script work in bitcoin exchange platform? Home / Blog / How does bitcoin escrow script work? A bitcoin escrow script is a software used to build a secure crypto exchange platform. 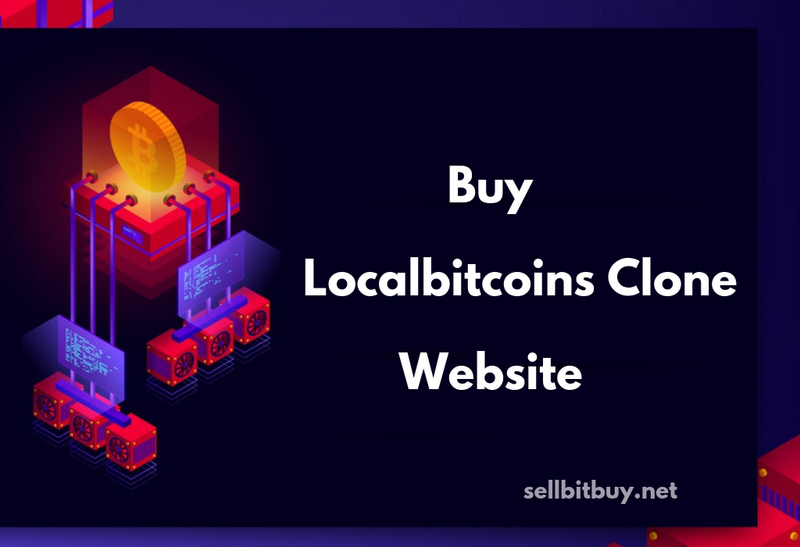 Where a buyer and seller can fastly transact their crypto without any fails. 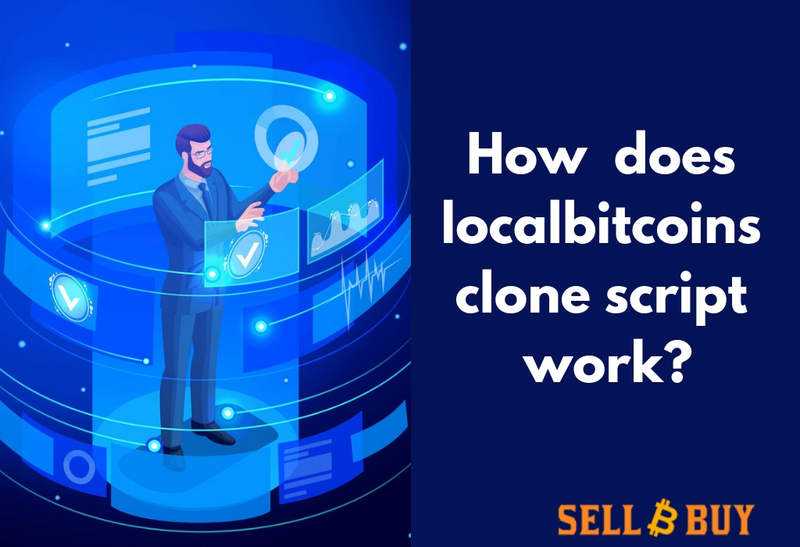 A bitcoin escrow script is used in many bitcoin exchange platform like localbitcoins,paxful,remitano, etc. Let's have a brief explanation about what is escrow in bitcoin exchange platform? How does bitcoin escrow script work? What is escrow in bitcoin exchange platform? The escrow is a first concept came into the bitcoin industry to secure the bitcoin transaction from buyer and seller. When the buyer and seller used to trades they trusted another third person in the exchange platform to end their trade safely without any scam. 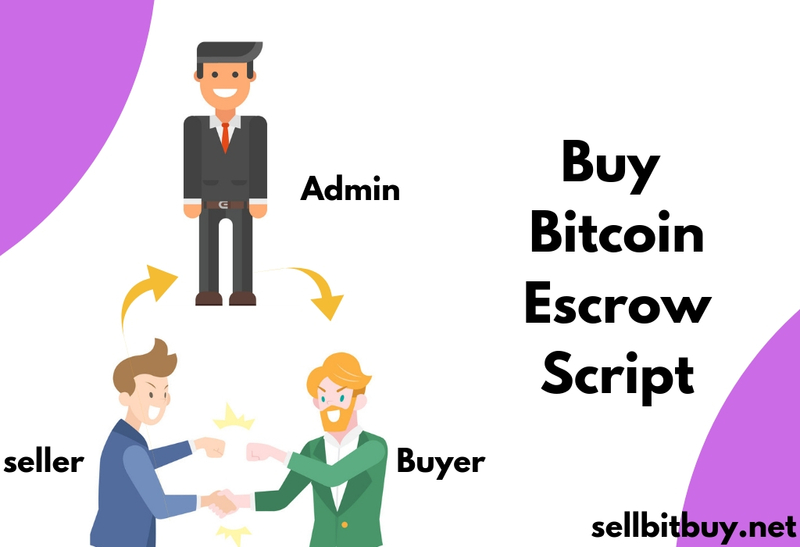 Sellbitbuy software company offers bitcoin escrow script to help the crypto entrepreneur to start bitcoin exchange business gain more revenues. You can install our bitcoin escrow script within a short duration of time and start your bitcoin exchange business globally to reach your target audience. In bitcoin exchange platform the is two parties seller and buyer.The buyer may request a seller to buy bitcoins for the fiat currency and the seller can search the nearest buyer through the location to sell their bitcoins for money. Now, both traders meet in bitcoin exchange platform through the online or offline method. In some cases, the seller may escape after receiving payment, and the buyer can leave immediately after getting bitcoin from the seller without sending the payment. Just think this scenario will happen means, In offline trade method, both parties results may be a huge loss of bitcoins and money. This two parties anyone can become scammer at any time. Let us see how this problem resolves in an online bitcoin exchange platform here we mentioned the step by step process. If you are a new trader to the bitcoin exchange platform then you need to sign up through your official mail id, phone number, dob, address, etc. The sign-up details automatically saved in the admin /escrow database in bitcoin exchange platform. If you are the seller you can search the buyer through location, type of payment method etc. The seller can have another chance they can create ad according to their preferred location,type of payment to match the correct buyer. Another side in bitcoin exchange platform, the nearest buyer can receive the notification about the seller ads. When the ads created succesfully the seller bitcoin will automatically send to the escrow wallet. Once the seller meets the buyer they can easily interact with the chat system. The seller receives the payment and he/she can click the release button automatically bitcoin will send to the buyer wallet from escrow wallet. The seller does not receive the payment from buyer they can raise dispute resolution. The third party escrow came to resolve the problem between two parties in the bitcoin exchange platform. The escrow will take 1% commission fees after the transaction whose ads exactly match for a trade. A multi-signature escrow wallet address is an excellent way to provide additional safety to both buyer and seller. Most multi-signature escrow wallets require at least two different signatures to move funds or crypto. A white label solution is used to set your cryptocurrency price,select the type of language and you can change the design layout of the cryptocurrency exchange website. If you are going to the office without an identification card or traveling abroad without a passport and boarding pass. How people can identified you? likewise, In cryptocurrency exchange platform also have Know your customer(KYC) and Anti-money laundering(AML) method to collect the trader information. 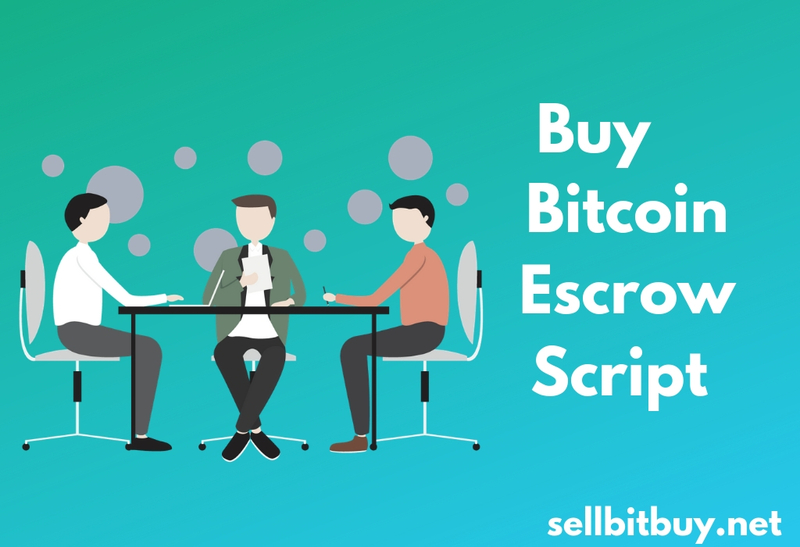 Fill the live demo form-->>To get the bitcoin escrow script.